With the advent of new technologies in lighting, products like uplighters have set the market on fire. Be it a particular room or an entire area, they do a fantastic job irrespective of location. The usage of uplights is quickly becoming the rage nowadays, especially among homeowners and event organizers who want to convert a simple venue into something magical within a decent budget. It is about adding as much aesthetic appeal as possible and uplighting can do that beautifully. Because we are leaders in uplighters hire in London, we promise to deliver the best service, which means the real value for you and your event. Being experts in mood lighting hire is something we were achieving for years and this can be proved by hundreds of testimonials and thousands of happy clients. Be one of them! Let us take your event to the next level. You can set the lights to change colour with the sound. It looks amazing and the illumination is spectacular. It is ideal during parties – a holiday party or a summer kickoff bash beside the pool at your home! Sounds lovely, right? Events involving music and dancing can wonderfully utilize auto uplighters. If changing colours prove to be too much of a hassle, opt for a normal mood lighting ambience where the lights are set to one colour of your choice. An elegant and intimate gathering can utilize this kind of lighting to set the vibe. Want to try customized uplighting? This option allows you access to the controller where you can tweak the settings to create personalized programs, so the colour changing happens as per the pre-set programs. They are user-friendly so you won’t have a tough time figuring them out? 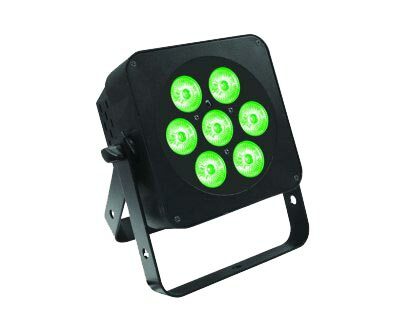 Note: All uplighters for hire are powered by mains. We don’t stock battery operated ones. The versatility makes them all the more popular – uplighters offer a sense of consistency, and yet impart a striking aura. The concept gives you a great opportunity to express your individuality. Uplighters are modern and add a futuristic feel to any room. The water effect is being extensively nowadays – it is an LED stimulated water flowing effect, which can project the light on walls, ceilings, or floors. You can choose to get it done with or without fog. 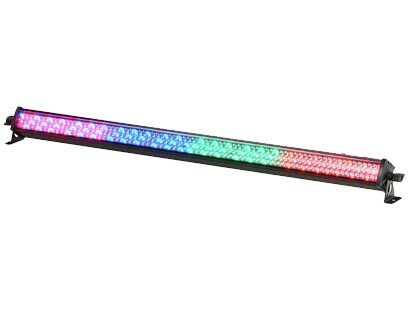 LED PAR reflectors and LED bars are commonly used for uplighting too – the former is small and circle-shaped but emit a strong beam, while latter is wider lengthwise and narrow in depth. Uplights for hire are available at affordable rates – you don’t have to spend a fortune to hire mood lighting. Our products are of premium quality with enhanced durability, so rest assured you will get true value for money. Not only do we help you design an advanced lighting plan, and offer audio visual support during your upcoming corporate event - but we deliver, setup, and collect our equipment. This means that you can focus on entertaining your guests, instead of worrying about the logistics of your commercial conference equipment. 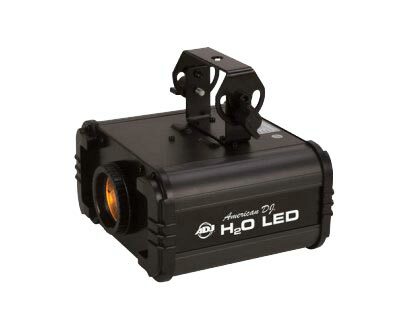 This is what we specialise in - think Uplighters Hire London - say AVE Hire. While our primary focus is function, our advanced lighting systems can help to visually enhance your upcoming party, conference, or special event. To enhance your decorations, you can select uplighters & washlights to add a fun pop of colour - or to highlight feature areas. Uplighters are a must on wedding reception. For this occasion, please check our wedding reception packages. They may also be a great addition for a conference event. You may also be interested in hiring party lighting. 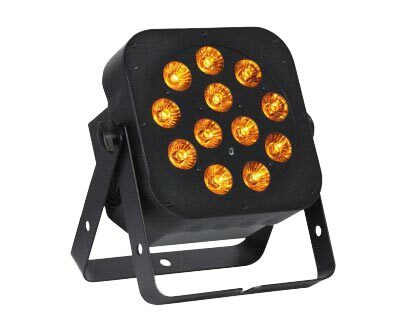 We have a wide range of lights for any events. Please feel free to browse our website through. We also rent PA systems, as well as offering other audio visual equipment for hire.